Robinsons Supersavers is the private label brand of Robinsons Supermarket. 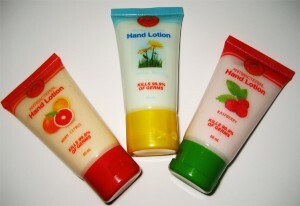 Products include the first locally produced anti-bacterial hand lotion in the market. With our food-grade active ingredient imported from Switzerland, our product gives the assurance of outstanding disinfecting quality and gentleness son skin. Be the first to try i out, available in all Robinsons outlets nationwide!